It's coming!!! The sequel to The Maze Runner will hit soon--September 18th to be exact. 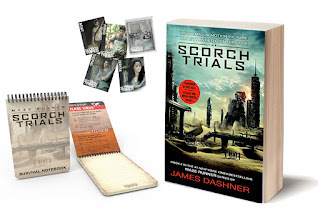 So still a little wait, but don't worry, I've got you covered with a giveaway! Watch the trailer and get excited! Follow on YouTube, Twitter, and Instagram! 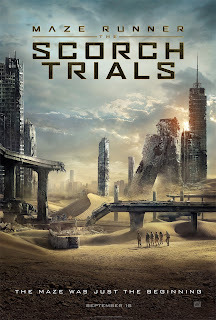 And be sure to use the #ScorchTrials hashtag in all your online conversation! 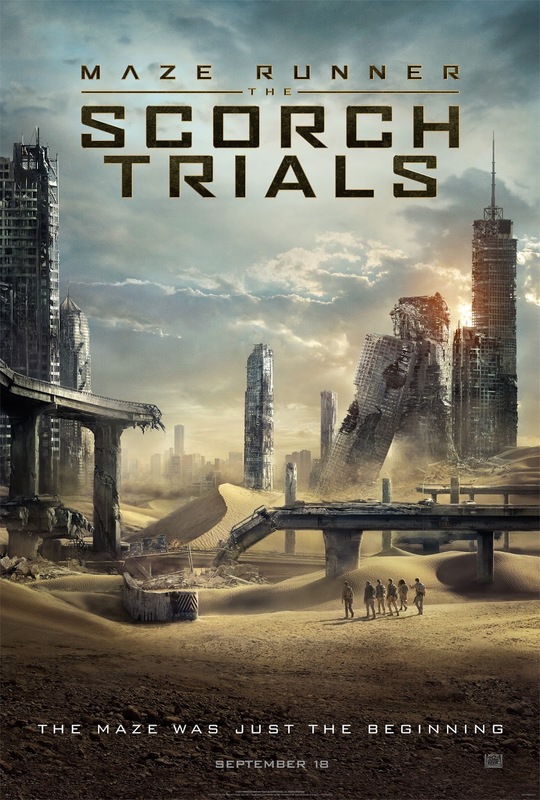 A movie tie-in version of the book! To win, just fill out the form below by September 6, 2015 and be a US resident. Prizing courtesy of 20th Century Fox and I received nothing in exchange for this post but the good pleasure of sharing awesome stuff with you.